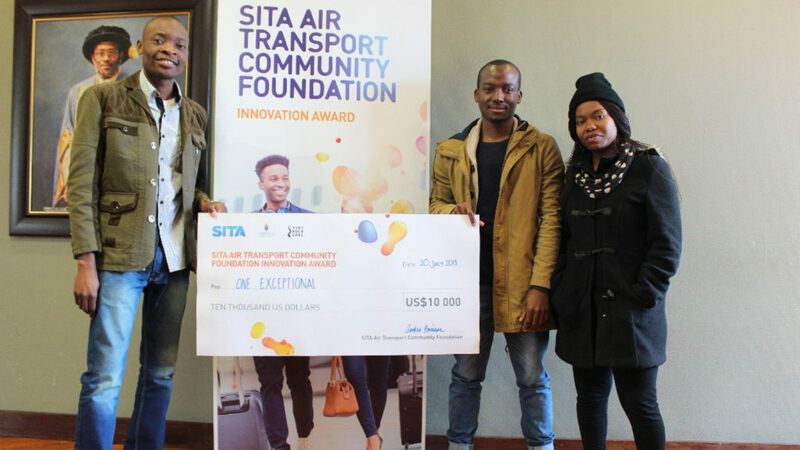 Three Wits aeronautical engineering students Jules Ntumba, Tso Mello and Fiona Ndlovu have clinched a $10 000 prize in a travel innovation challenge run by UK-based SITA Air Transport Community Foundation. The foundation made the announcement yesterday (23 July). The travel innovation challenge was launched earlier this year together with Johannesburg-based hub Tshimologong Precinct and Wits University. It aimed to get innovators to come up with information, tools or technology that first-time air travellers on the continent would need to make their journeys easy, successful and enjoyable. Finalists were judged on originality, target audience, solutions, and their presentations. Going by the name “Team One Exceptional”, the winning trio were part of seven finalists shortlisted for the prize. The winners, who all completed degrees in aeronautical engineering last month, plan to use the $10 000 prize to establish a startup. 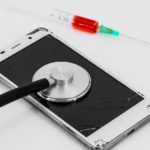 The team’s winning solution is targeted at first-time travellers over 50 years old. Mello (pictured above, centre), commenting in the same statement, pointed out that young people seldom experience any difficulties navigating around airports compared to older, sometimes illiterate travellers who are a lot more likely to experience challenges. “It gets more difficult for them because they are not as tech-savvy as younger people. Our research showed that in Africa one out of three people above the age of 50 can’t read and we wanted to cater to them,” explained Mello. SITA Air Transport Community Foundation head of corporate social responsibility Amber Harrison she the quality of submissions “were of a high standard”, original, innovative and backed by research. She said the foundation created the awards to highlight the challenges and opportunities facing Africa. The two other teams “Team Ava” (consisting of Alice Yang, Sean Morrow, Linda Khumalo, and Muhammed Chand), and “Team Wits Elites “(Rachel Mohlomi, Nqobile Mhlanga, and Takatso Molekane) were each awarded a cash prize of $1000.